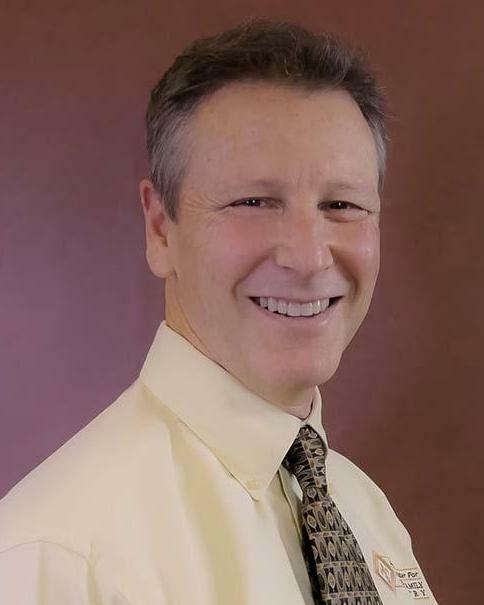 Dr. Michaelson was born and raised outside of Boston, Massachusetts. He completed his undergraduate studies in 1982 at Brandeis University. He then went on to study dentistry at the University of Florida College of Dentistry and graduated in 1986. In his days since college, he has filled his life with building a family and a dental practice. He is the proud father of two daughters and has been married for 24 years. His oldest daughter, Lauren,recently graduated UCF and is studying for her masters in Hospitality and Tourism Management at UCF's Rosen College.. His younger daughter, Rachel, is attending University of Alabama, currently studying marketing...Roll Tide! In his free time, Dr. Michaelson enjoys spending time at the beach with his family. During college football season, he supports the Knights and Crimson Tide, although he is a diehard Gator. His hobbies include skiing, tennis, and traveling. Although he has lived in Central Florida for many years, he remains a loyal Boston fan. At least once a year, he visits his hometown and attends a Patriots, Red Sox, Celtics, or Bruins game.